I stopped at almost every cafe on the streets of the French quarter featuring beignets, hunting for the best ones and encountering disappointments. In the end, the best beignets are that of the well-known commercialized brand. I guess there was a reason for its commercial success after all (sorry mom and pop shops). 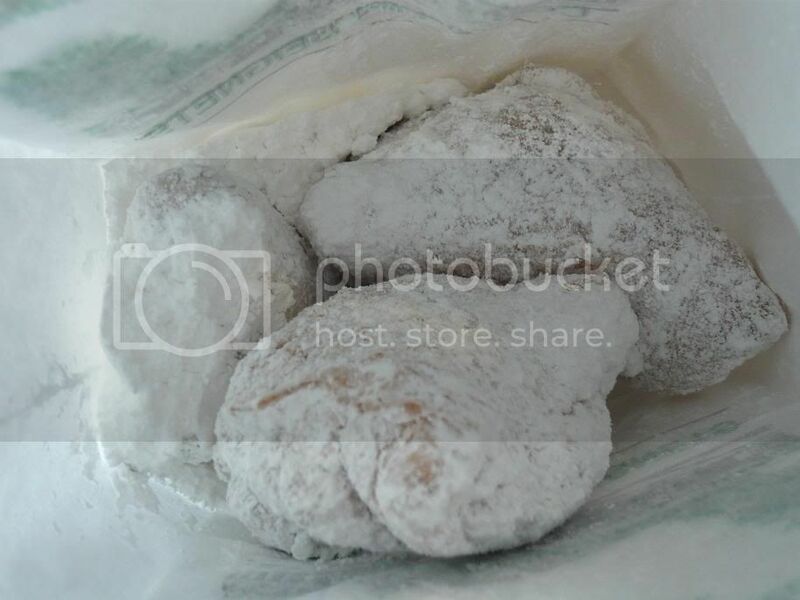 Cafe du Monde's beignets are puffy, fluffy precious things, "lavishly covered", as they say, (shake the bag with the beignets and powdered sugar to cover em up) with powdered sugar. Their beignets are nice and fluffy, while the other places' beignets are too dense for my taste. I actually did not have their coffee - I thought I wouldn't really be able to appreciate it anyway (don't like coffee that much). I did find all the food in NOLA to be oilier and saltier than I expected/am used to! Just the way they like it I guess? Forget butter ... LARD. !! I've been to this one! Mondays after 10PM : Where to Eat?